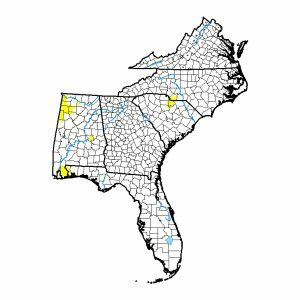 The latest Drought Monitor, released this morning, shows that rain has reduced the scattered spots of abnormally dry conditions in eastern Alabama, although there was a slight expansion of abnormally dry conditions in the northwest part of that state. 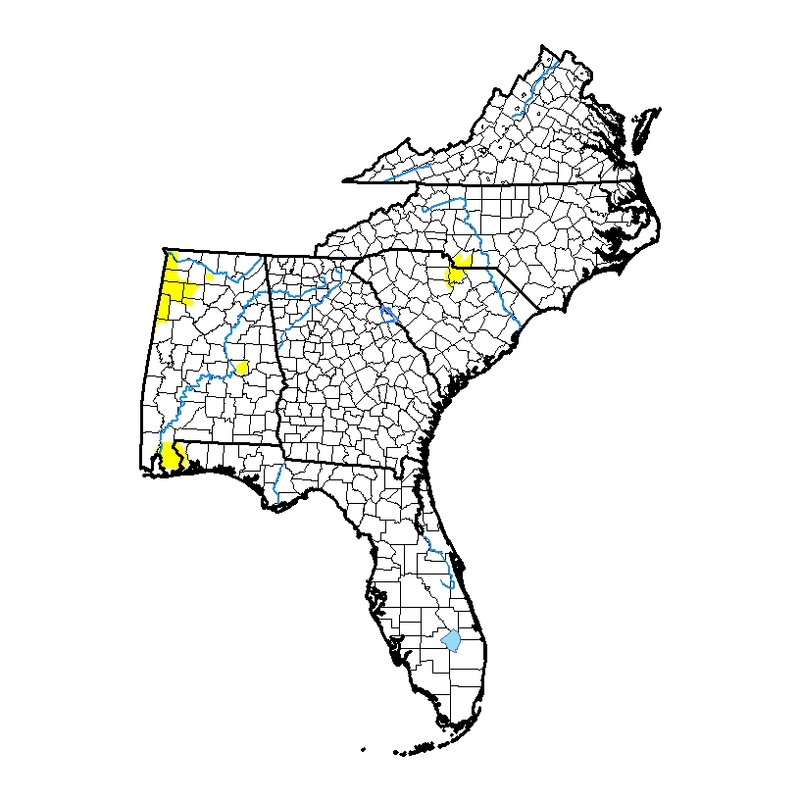 Elsewhere, small spots of dry conditions persist. No drought is expected to develop over the next few months.